On arrival, you will enjoy a smoothie shot of your choice with a hot towel in our spa lounge. 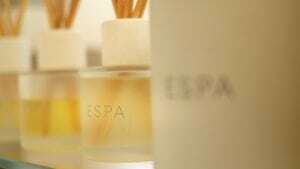 Slip into a fluffy robe and slippers before relaxing over a 35 minute ESPA treatment. 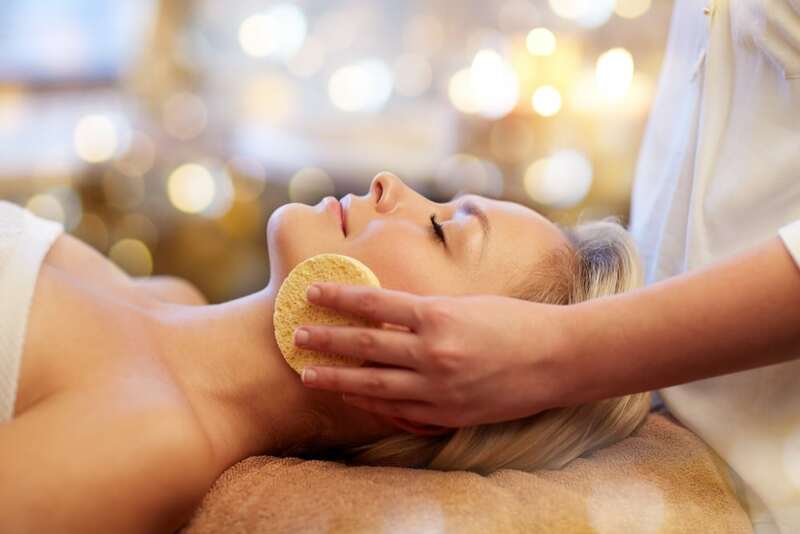 You will have the choice between a Relax & Revive massage or an ESPA mini facial. The Spa is the perfect place to kick back and relax, enjoy our relaxation room after your massage and our tranquil spa lounge. This package includes a delicious sharing platter of your choice and a cocktail each! You will also have full use of The Health & Fitness Club which includes a 15m heated indoor swimming pool, Fitness and cardio equipment, Sauna, steam room & Jacuzzi and Air-conditioned fitness studio. This package can be taken with an AM or PM slot, please choose between 9am – 2pm or 2.30pm- 7.30pm.